Kingston have long been a household name within the storage sector and the HyperX brand bears the attributes of this success. HyperX has made a concerted effort in recent times to differentiate itself from the Kingston brand -- even appearing as a completely separate entity at events. The primary focus for HyperX is to appeal to enthusiasts and gamers, while Kingston focuses on the consumer. 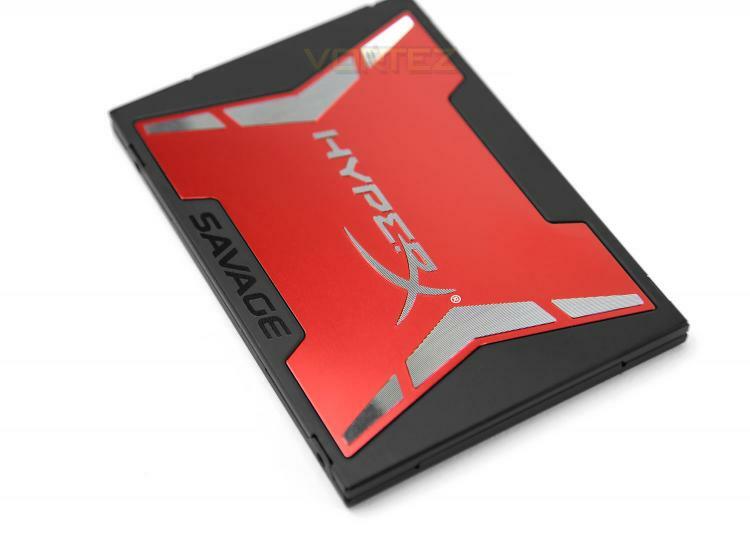 Today we’ll be exploring the delights of a newly announced product from HyperX – the Savage SSD. Savage uses the Phison S10 controller which boasts quad-core, 8-channel architecture. This controller promises to deliver some of the fastest read/write transfer rates possible to the SATA 6G interface – so we’re expecting good things from this new solid state drive.